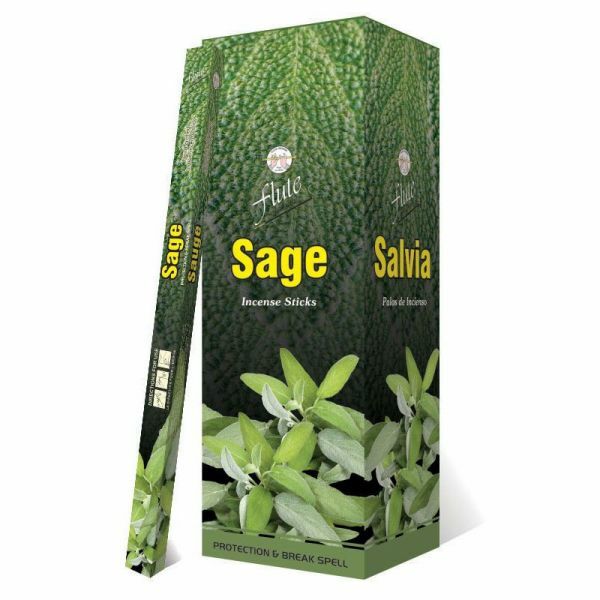 Sage an essential herb, used widely down the ages for its healing and curative properties, continues to extend the same restorative and protective traces in the form of Flute Sage incense. Light it and bask in the safe and warm feeling generated by its fragrance. The fragrance of sage with an overtone of camphor eases our mind. 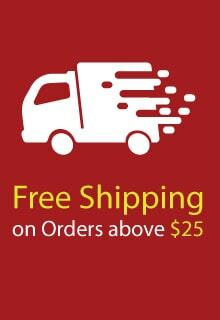 Protective and Curative Fragrance for a Happy and Peaceful Home.